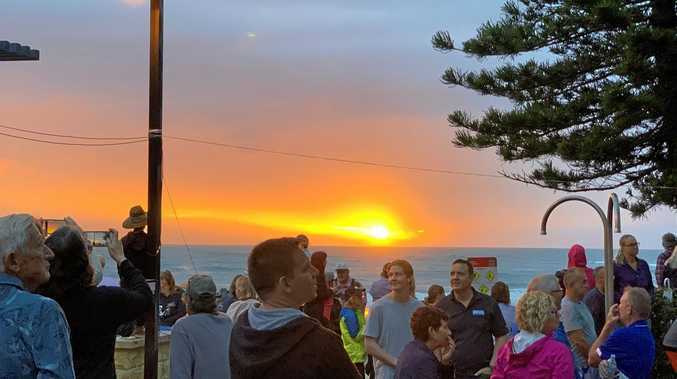 NORTHERN Rivers trainers welcomed Tuesday's announcement by the NSW Government to give the greyhound racing industry one final chance and permit racing to continue past June 30. Club manager of Lismore Greyhound Racing Club, Lisa Vanderstok said: "We're elated. The decision has been reversed. But that hasn't taken away the hurt that people have gone through in the last few months." 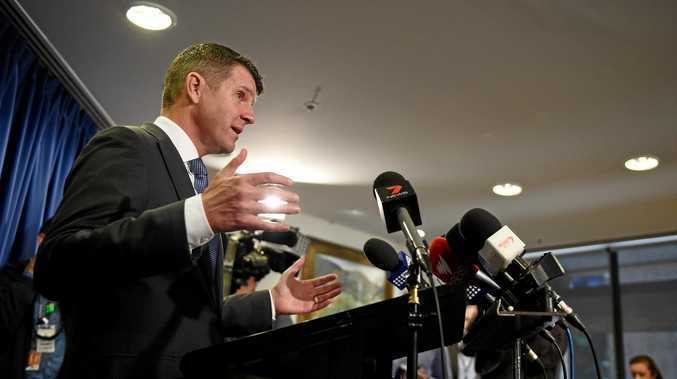 Premier Mike Baird admitted he "got it wrong" with the decision of an outright ban. Instead a "last chance" plan has been proposed which will mean fewer races, fewer tracks and range of tougher animal welfare measures. However, Mrs Vanderstok said trainers were still in the dark regarding the future of Lismore and Casino tracks. "My understanding is that nothing has been signed off on so we can't comment about what is ahead," she said. Lismore Greyhound Racing Club was due to have its first meet of the season on the day of the reversal announcement but it was cancelled due to broken equipment. The next race day is on October 18 for the Lismore Workers Club Cup Heats with the final on October 25. But not all trainers are happy with the proposed restrictions. Among the new requirements is a $1500 bond for every dog bred in order to reduce breeding numbers and 'wasted' dogs. However, animal welfare experts believe that greyhound racing has always relied on the mass breeding of greyhounds for this betting and if breeding numbers are cut and if they have to pay $1,500 bond per dog, the industry will not be viable. No new tax dollars will be given for track upgrades but the industry will fund this through the sale of some tracks. An oversight body will be tasked over the next few months to draw up a new governance, regulatory structure and all the finer details. That body will include representatives from RSPCA and the Greyhound Breeders, and Owners and Trainers Association.